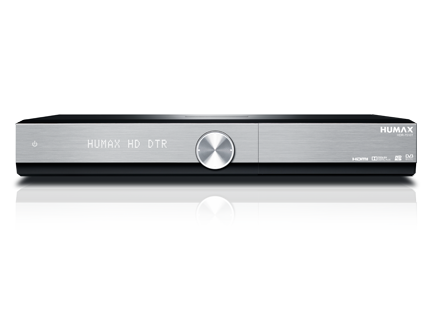 Expand your entertainment with HUMAX TV Portal. Humax TV Portal offers you great opportunities to experience wide variety of services including catch up services, Video On demand, easy software upgrade and more. 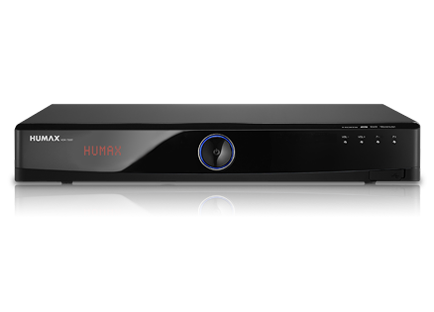 HDR-7500T enables you to watch and record digital TV, use YouTube, SBS On Deman and Quickflix and access content from your network and USB hard drives.